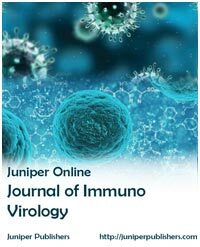 Juniper Online Journal of Immuno Virology is an Open Access & peer-reviewed journal of Juniper publishers. Our journal JOJIV welcomes authors to submit high-quality original research with reference to all viruses. The journal publishes original research, review, mini-reviews, opinions, short communication on all aspects of medical, veterinary, plant, insects, bacterial, fungal viruses, Myco-Phyto-Virology, Diagnostic and Development in Virology, transmissible spongiform encephalopathies, molecular biology and immunology. 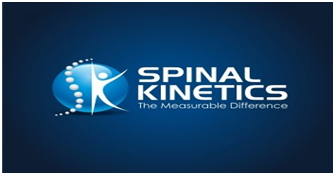 Juniper Publishers with its Open Access publication model spreads all the day-to-day developments and research to readers throughout the world. It contains a series of timely, in-depth written articles by scholars & researchers in the field, covering a wide range of the integration of multidimensional challenges of research of Immuno Virology.